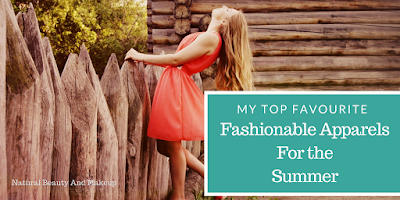 Summer is one of my favourite seasons for fashion as I don’t need to layer myself with a pile of clothes! 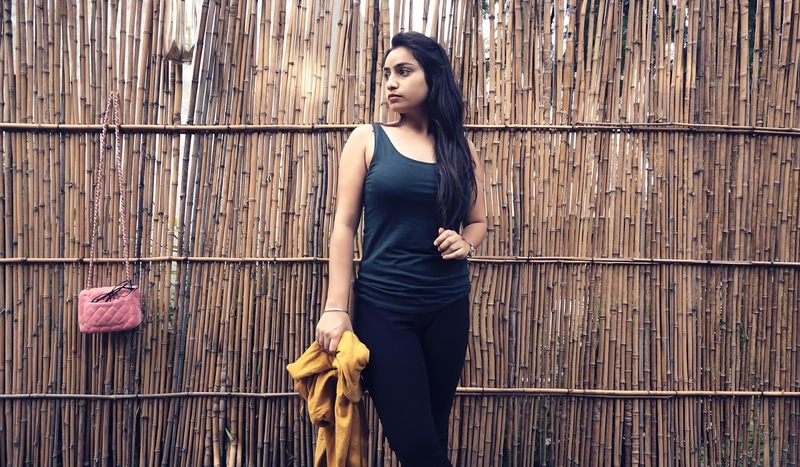 To be honest, I don’t follow fashion trends blindly, I try to buy the outfits which are classic in style and never goes out of fashion 😊 Summer is all about wearing light weight and airy outfits which must be incredibly comfortable yet chic! Soft cotton or silk flowy dresses are my most favourite outfits for the summer. I prefer dresses which are fitted around the bust and a bit wider down the waist. Experts always recommend that we should wear lighter fabrics during summer, so opt for silk, cotton, chiffon type of breathable fabrics according to your body type. A line, Skater or Shift dresses are perfect to wear this summer. Last year, I bought a butterfly printed dress from Limeroad, I loved the texture of that dress a lot. Well, you too can grab your summer dresses from this site at a much reasonable price with these Limeroad coupons! Another favourite outfit that comes next to dress is Tops or Tunics which look both casual as well as stylish at the same time. Although white is my go to summer daytime colour, I do prefer wearing blouses with a hue of blue or any deep colours for the casual evening parties. Off shoulder and cold shoulder tops are oh-so-summery, my eyes are on these pieces since ages, but I am worried they won’t flatter my body!! I would recommend you all to opt for tunics which are a bit bigger in size during summer time to avoid the tight or clinginess feeling. I love doing shopping from Myntra for their wide variety of outfits and unique collection. You can pick some great summer pieces from them just by using these Myntra coupons. If any day I am asked to choose a single traditional yet comfortable outfit from a bunch of ethnic wears, I will select Kurti because of its versatility. I so love wearing pastel coloured cotton Kurtis during summer. You can wear long Kurtis alone which look like dresses or pair it with leggings simply. Either way, they are just perfect for summers! I totally forgot to pack Kurtis while coming from India, but nevertheless, got that solution too, YAY 😍 Hail online Lifestyle Stores!! One of such stores is WishnBuy, ladies now you can get huge discounts on women ethnic wears. Use these WishnBuy coupons to obtain maximum benefits from this sale. Denim shorts are summer’s BFF, aren’t they? Although, till date, I never have worn them outside but cotton light-weight everyday shorts are my best at-home outfits. Shorts have to be on the top summer outfit list because of its cool vibe, relaxed fit and endless variety. They are designed for every body type, so if you love wearing shorts, summer is the right season to flaunt. Do you know AJIO is famous for their handpicked collection? So head over to this site and get your favourite pieces but at the same time save some bucks with AJIO coupons. 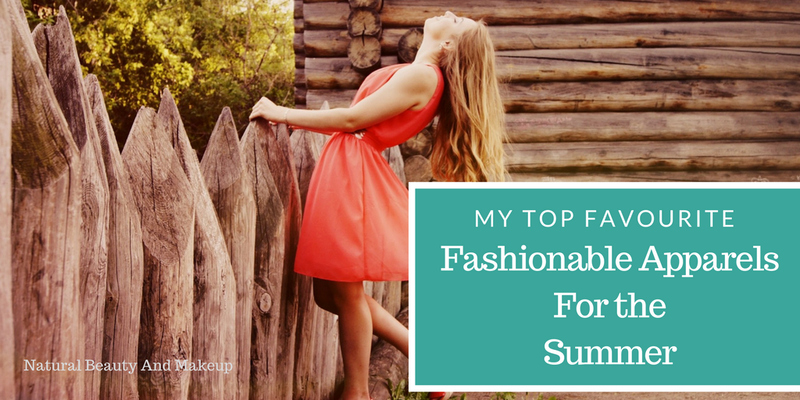 My absolute favourite outfit which is a must-have during the summer season is the Tank Tops. They are so versatile in nature, love the fact that how comfortable and casual look & feel they radiate! 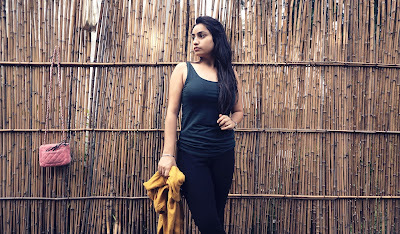 I love pairing tank tops with Shrugs/loose fitted shirts just to protect my hands from getting tanned or sometimes to get a little warmth in the breezy evening time. By the way, Crop tops are all rage these days. They look absolutely fabulous when combined with comfy Palazzos. I am yet to try out this outfit as I find it really chic and stylish. We all love fashionable outfits and aspire to update our wardrobe according to the season. But sometimes this passion takes a back seat because of the high price tags of our favourite pieces, right? Nevertheless, by the grace of all these above-mentioned fashion websites, now we too can get fashionable pieces at super affordable rates. For all of us shopaholics, these shopping sites are a blessing and online discount coupons are the saviours! I love exploring various coupon sites like Coupondunia, GrabOn for my different needs but my latest find is Couponsji. So, if you want to save money and grab some steal deal on your favourite items; make the most of it by using exclusive coupons from couponsji.in. So, these are my summer favourites, what yours? Amazing collection. I prefer wearing cotton clothes in summer because cotton clothes are soft and comfortable. You can also browse huge collection of shirts, sweatshirts and other accessories at your own place very easily from Toyota Corona. I love soft and flowing dresses! I like your summer outfit picks, they're colourful and of varied styles. Every time I come across fashion posts, the fashion criminal in me cowers in shame. I live in a pair of sweatshirts and pjyamas (change it to T-shirt and pyjamas during summers) 😅 Never the less, well expressed, Anamika. Nice fashion catalog. Thanks for sharing this amazing catalog of current trend. Nice blog. Current trends prefect catalog.